Regrets are difficult for students to talk about. What’s a regret? It’s wishing you could change the past by doing an action you didn’t do or by not doing an action you did do. You can express regrets by using the verb ‘regret’ in the following way. 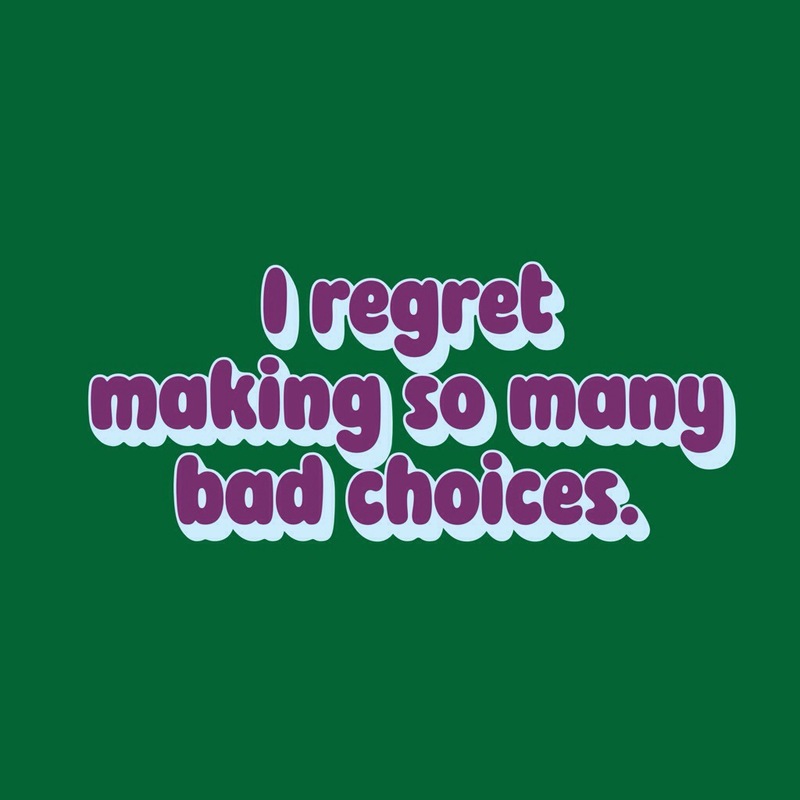 Share your regrets in the comments. I regret not studying German after secondary school. Posted on 19 June 2014 19 June 2014 by Marc	This entry was posted in Grammar, Vocabulary and tagged gerund, pasttense, regret, verbs. Bookmark the permalink.